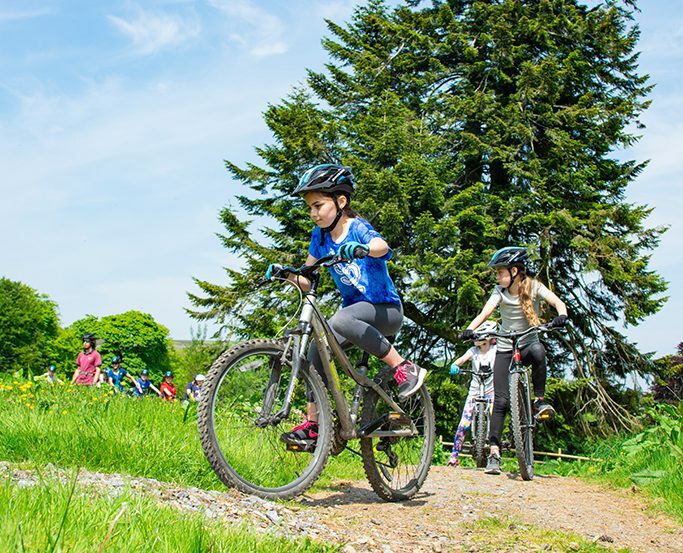 Our three levels of tracks and trails offer riders of mixed abilities the opportunity to learn the essential skills required to ride blue and red graded trails, safely and enjoyably. 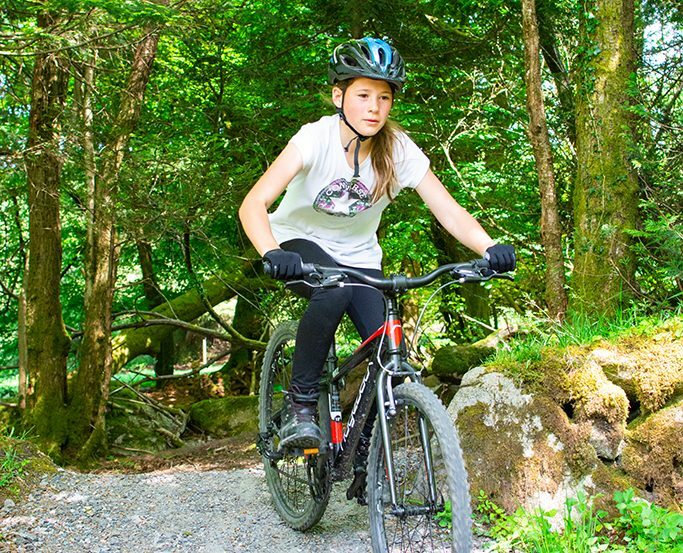 Beginning in our Skills Area you will learn how to navigate obstacles such as banked corners, roll overs, table tops and rock gardens, before heading out onto one of our woodland trails. With full equipment provided, you will receive progressive coaching and instruction to enjoy off-road trails. All participants must be competent cyclists.